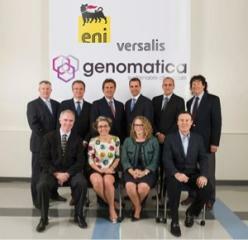 Versalis (Group Eni) and Genomatica announced the signing of a definitive joint development and licensing agreement to establish a technology joint venture for bio-based butadiene. 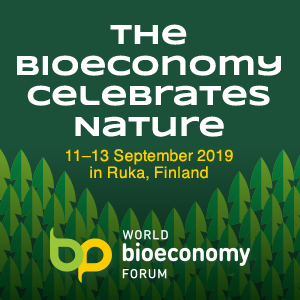 The two companies will work together to develop a complete ”end-to-end’ process for the production of butadiene from non-food biomass. The resulting process will be licensed across Europe, Asia and Africa by the newly-created joint venture. Future Licensees of the process, including Versalis, will provide the capital required for the construction and operation of their own plants, and be responsible for the use and sale of the resulting butadiene. Versalis will provide over $20 million in funding to Genomatica to support development of the integrated end-to-end process. It will also aim to be the first to license the process and build commercial plants. The current agreement completes the steps included in the Memorandum of Understanding which was announced in July 2012. The joint venture will leverage proven strengths of both companies. Genomatica brings its expertise in biotechnology, particularly in engineering organisms and fermentation. 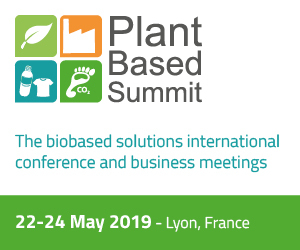 As a leader in butadiene-based products, Versalis will bring its long-standing expertise in catalysis and process engineering that is vital for the development of bio-based butadiene technologies. The joint venture with Genomatica is consistent with the new Versalis strategy which envisages investment in innovation and in the elastomer business. The commitment to integrate with chemistry from renewable sources is in fact significant. 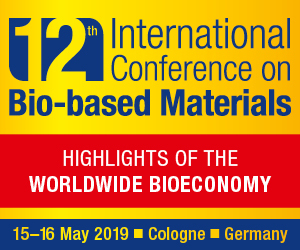 This process started in 2011 with the constitution of the Matrica joint venture for the construction in Porto Torres, Sardinia, of the largest green chemistry complex in the world for the production of bio-intermediates, bio-lubricants, bio-additives and bio-plastics. Versalis has also recently signed an agreement with Yulex, an American company producing agriculture-based biomaterials for the production of natural rubber from guayule for consumer, medical and industrial applications, as well as for the construction of an industrial production complex in Southern Europe. Based on the partnership with Yulex, Versalis recently announced the signing of an important agreement with Pirelli for a joint research project on the use of natural rubber from guayule in the production of tires. Butanediene can be obtained also from syngas fermentation. The New Zealand company Lanzatech (http://www.lanzatech.com/media/press-clippings/23-butanediol-bio-based-23-bdo-set-2014-sales) is going on the market in 2014 with it. The advantage of syngas technology is that the process is very flexible in the fermentation substrate. Syngas can be obtained from Municipal Solid Waste (MSW) incineration (thus making the incineration much more environmental friendly), it is a by product of steel production or can be obtained from any biomass. The advantage is that the process is much less water intensive compared to a traditional biorefinery approach.